At StickerGiant, we love supporting local charities and non-profit events that support the community and the people that make the Boulder County area so wonderful. 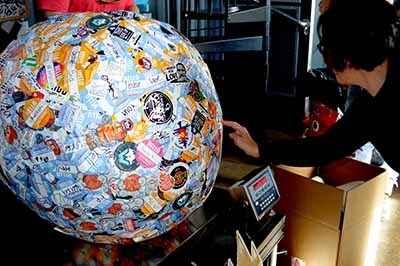 Along with Saul, our friend and the World’s Largest Sticker Ball, we give back through charitable donations, volunteering, and getting involved with non-profit events in the community. Saul has been known to make some guest appearances at events and get involved in his own ways. To see if StickerGiant and Saul can be involved with your upcoming event, cause, or organization, please fill out our form below. Please allow at least 30 days notice if requesting a donation or participation in an event. We will consider all requests submitted through the SaulGives form below, but filling out the request form is not a guarantee of a charitable donation or participation from StickerGiant. We also love supporting volunteer driven events with sponsored stickers! If you were interested in a sticker sponsorship, please head over to our Sponsorship page to learn more. Here are some of the organizations and causes the StickerGiant Team has been involved with recently. 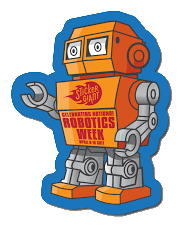 To follow along with the StickerGiant Team and Saul check out #SaulGives on your favorite social media site!